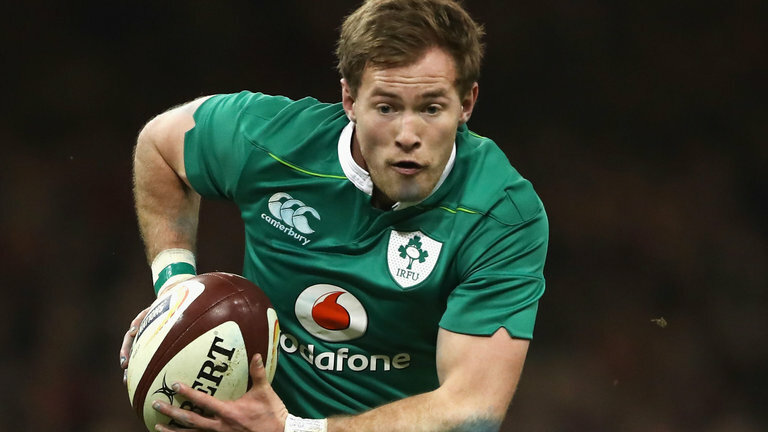 Ireland scrumhalf Kieran Marmion will make his long awaited return to action this weekend after Connacht coach Andy Friend confirmed he will play against the Cheetahs on Saturday. Marmion has been out since November after he injured his ankle in the win over Argentina, before battling through the pain to put in an inspired performance against the All Blacks. Friend says Marmion has made a full recovery and expects him to come into contention for Ireland’s Six Nations clash with Italy in Rome.